»Christmas»Merry Christmas To All Our Readers!! 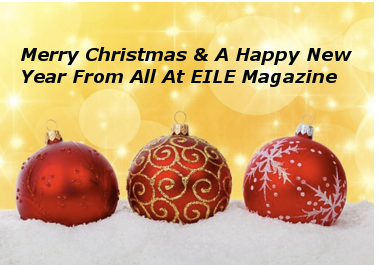 Merry Christmas to all our readers, supporters and contributors, and may you all have a Peaceful & Happy New Year – From All At EILE Magazine! Beannachtaí Na Nollag Ó EILE Magazine!